Could Chocolate be the Ultimate Stress Buster? Can Eating Chocolate be good for Your Business? Does Snobbery Play a Part When We Select Corporate Gifts? Is Customer Retention Easier Than You Think? Last-Minute Christmas Gifts? We Can Help! All Your Christmas Gifts Delivered! Order Personalised Chocolates Just 7 Days Before Christmas? Yes! Are Your Employees Worth Rewarding This Christmas? Complete our simple form and we’ll email you a quote, usually the same day. 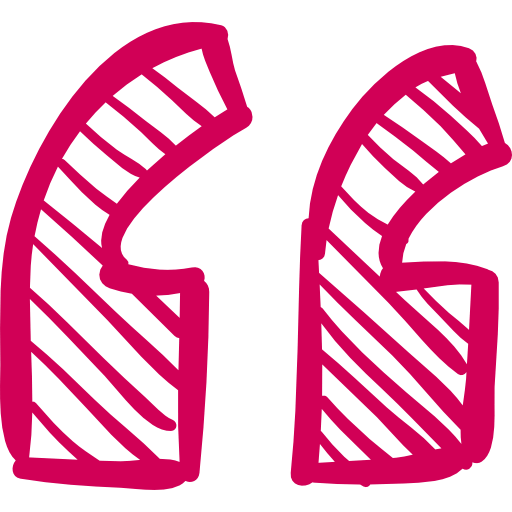 If you like our quote we’ll send you samples with no obligation and no high-pressure sales pitch. We may call you first to discuss the best samples to meet your needs. OR What is your budget per gift? If you have an existing logo, artwork or design please upload it here so that we can confirm its suitability for printing. No artwork? No problem! We can create it for you and send you a proof for approval. Accepted file types: jpg, pdf, eps, gif, ai, png. Any other comments or queries about our products or service? The wedding was a triumph and the bride and groom and their guests were extremely happy with the chocolates! Thank you very much for the efficient service. Friendly service and high quality chocolates – we tested quite a few and yours were the best! Feedback from our customers was really good, and our brands looked fabulous! Products are competitively priced and service is very good, from samples provided through to delivery lead time and order communication. We would definitely order again. 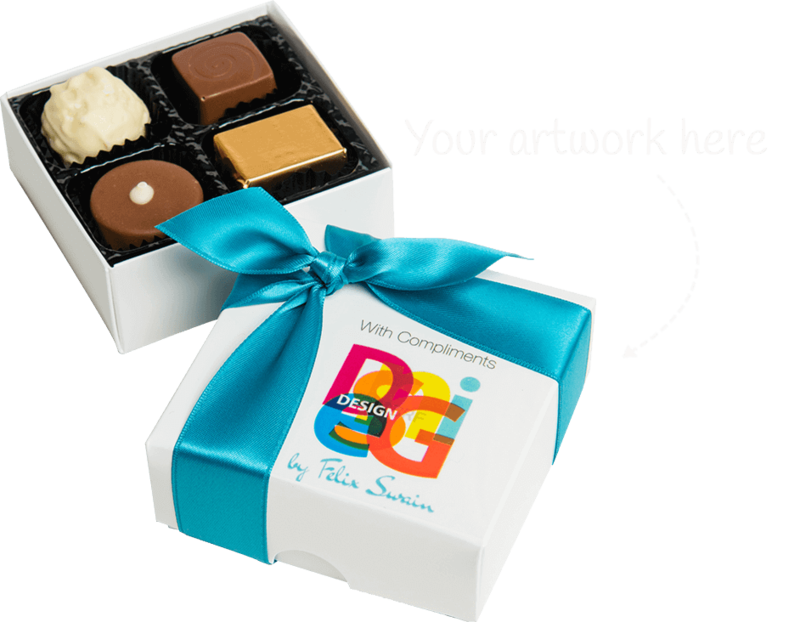 We ordered chocolates as corporate gifts for a VIP selection of our clients. Very pleased with the product range and samples service and the quality of the chocolates was perfect too. From the point of enquiry to the follow-up after our order had been delivered, the service we received was flawless and the customer care was of the highest standard. Outstanding! Professional service, easy to order and our tight delivery lead time was met. The packaging looked great, the product was delivered on time and they helped every time I had a question. High quality products and good value for money. The product was excellent, the service I received with regards to getting our logo on the box and also supplying a second batch was first rate and I felt the service was special when coming to your premises too – thank you. The quality of the chocolates and the packaging was fabulous. They looked and tasted luxurious. Excellent service; we had a faultless experience and would definitely purchase again. Stay in touch with our features and buying tips and get special offers on gifts for your family and friends too! Your details will not be shared with third parties and you can unsubscribe from our list at any time.